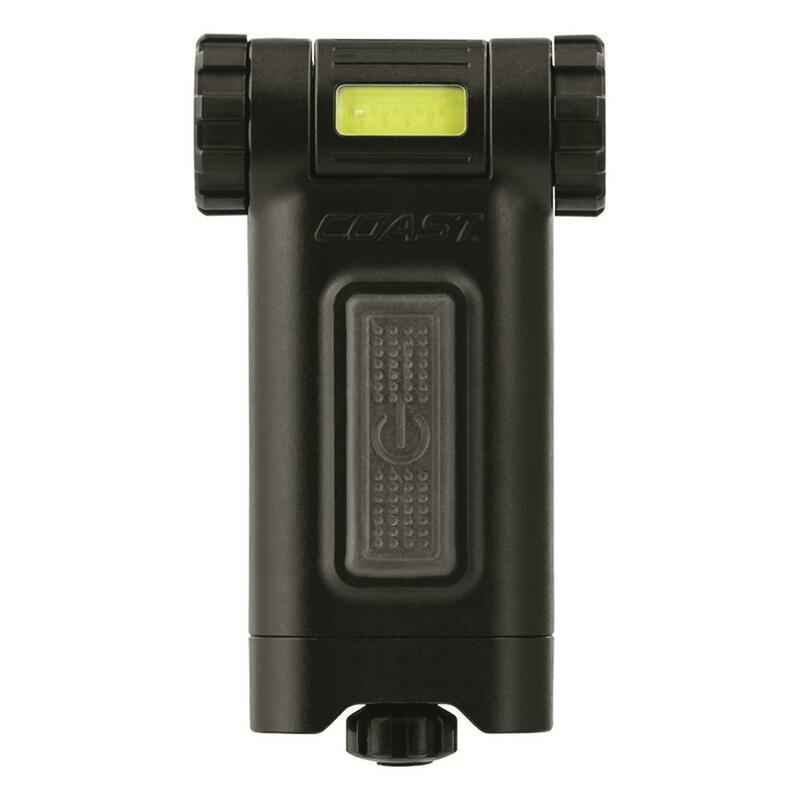 You'll appreciate the versatility of these COAST® dual-beam utility lights. 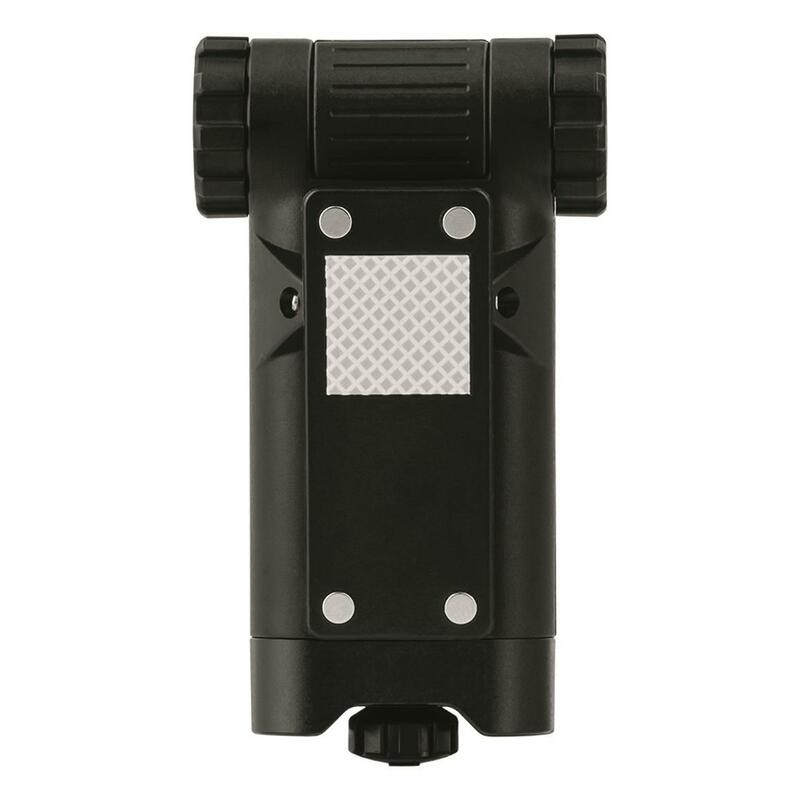 2 lights in one unit give you greater options for use in different situations. 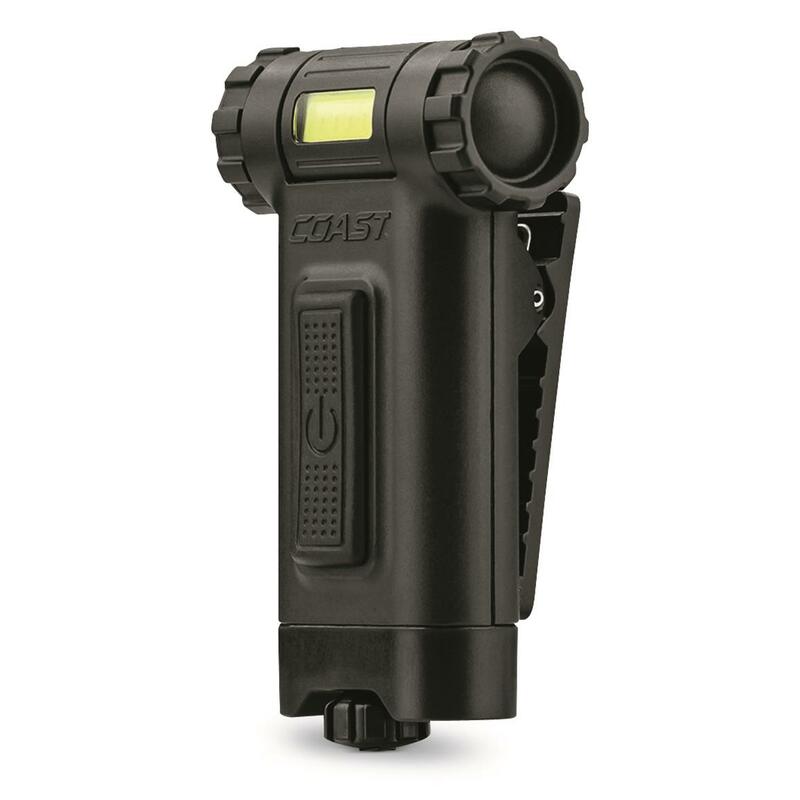 Easily clip it into a pocket or on your baseball cap bill using the universal clip. An integrated magnet sticks to magnetic surfaces for easier use in work environments. Once attached or clipped to the surface, use the 180° beam adjustment for optimal light placement that suits your needs. The HX4 model features White/Red LEDs that make it useful for everyday carry. The white light gives you bright illumination for completing tasks, while the red light is great for preserving your night vision. 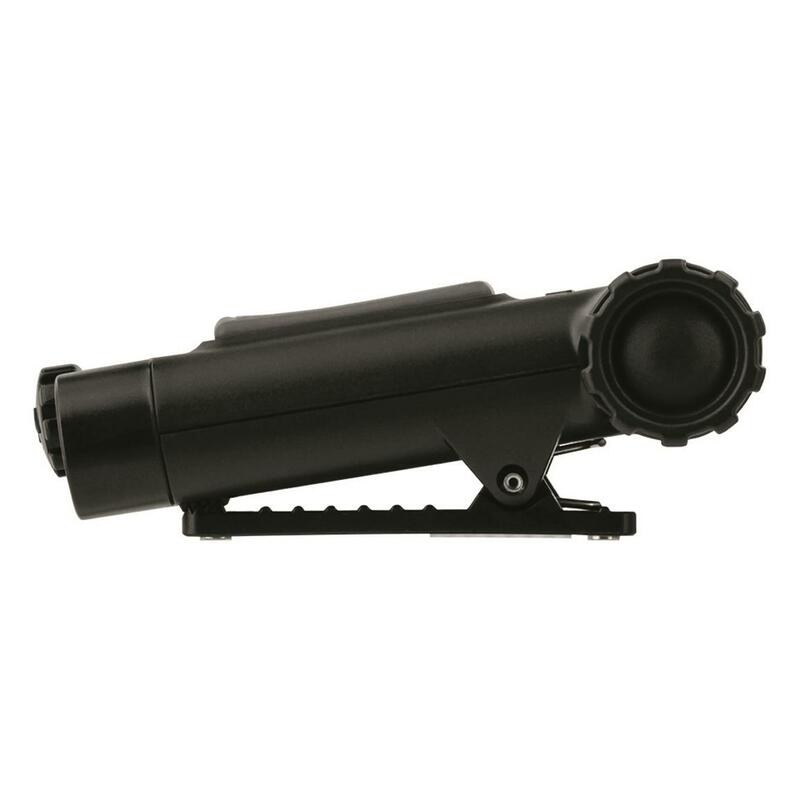 The HX3 model also uses the same great white utility light, plus an ultraviolet beam that's great for detecting fluid leaks, or verifying security features on ID cards. Both are backed by Coast’s lifetime warranty against defects in materials and workmanship. Runtime (high): 3 hrs. 45 min.